From a young age Alison has always been passionate about all things related to nature and has been taking photographs since the age of eleven, when she was given a Kodak Instamatic camera. She spends as much time as she can outdoors both walking and searching for fungi. Alison created the website www.fungiworld.co.uk in 2006. Fungiworld is a photographic website showing what she hopes are good quality photographs of predominantly British fungi, but also some taken in the Republic of Ireland. 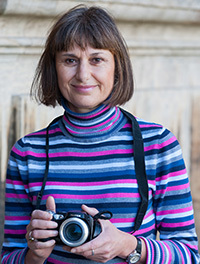 Alison has exhibited some of her fungi photographs at a number of venues in the UK so far. Read all about Alison’s book ‘Field Guide to the Mushrooms of Britain and Europe’, published by Reed New Holland in October 2016. Fungiworld is a photographic website showing what she hopes are good quality photographs of predominantly British fungi. She has also included some photographs taken in the Republic of Ireland. The website is an identification guide which has been written in an informal and easy to understand style and so has wide visitor appeal not just within the UK but worldwide. Alison strives to take clear close-up images so that the identifying features of fungi can be seen. It is hoped that the fungi shown on this website are appreciated for their beauty, which in turn will hopefully promote better awareness and respect for this Third Kingdom. Alison spends much of her spare time travelling around Nottinghamshire, Derbyshire and other areas of the UK including Scotland searching for fungi and then adding these images regularly to her website. Alison views the website as a continual ‘work in progress’. During February 2011 Alison created a blog http://britishfungi.blogspot.co.uk/ and Alison also regularly writes posts about her trips out searching for fungi. The blog complements the fungiworld website and the posts she writes are informative but informal with page views from many countries as well as the UK. A photographic exhibition to coincide with the book launch of Field Guide to the Mushrooms of Britain and Europe. The exhibition focused on the variety of texture, colours and shapes of fungi with the majority of the images taken in Nottinghamshire. Whitby Museum, Pannett Park, Whitby, Yorkshire, UK. June-November 2013. The Whitby Naturalists’ Club Centenary hosted ‘The Fungi – a Celebration of Natures Recyclers’. This exhibition received Lottery Funding and was supported by the British Mycology Society. Its purpose was to raise the profile of fungi via four themes. This was an exhibition with photographic contributions from all over the world. Paper back with plastic cover. 224 pages. 100 species of mushrooms. Over 200 colour photographs and simple illustrations showing some examples of mushroom structures of caps, gills, stems and rings. 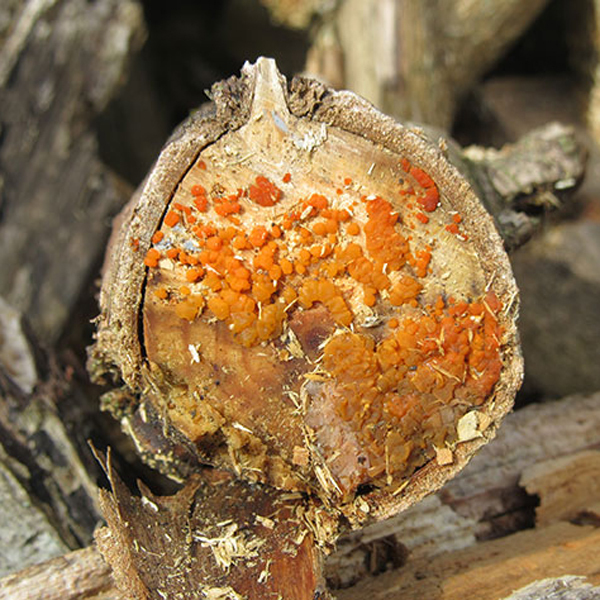 Synopsis: There is huge and growing interest in the fascinating world of fungi. 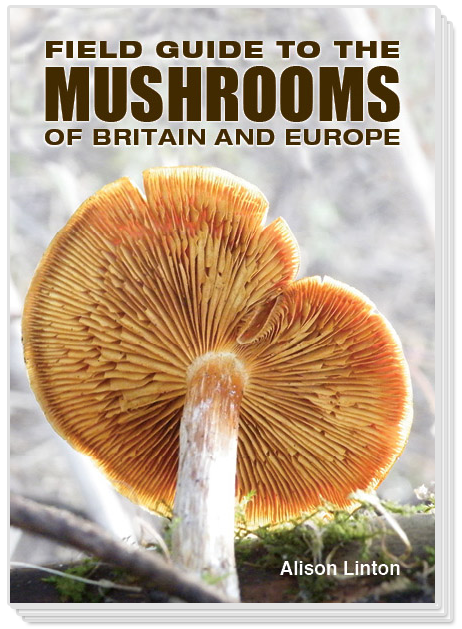 A Field Guide to Mushrooms of Britain and Europe is aimed specifically towards the many beginners to the subject of mushrooms, although it is also suitable for those with a little more knowledge. With this in mind, the text has been written in an easy to understand style – with daunting technical terms kept to a minimum – in order to help those who have some curiosity about mushrooms, and wish to learn more about their characteristics, when to find them, and in what sort of habitat they can be found. A Field Guide to Mushrooms of Britain and Europe covers more than 100 species and includes over 200 large colour images showing clear, close-up detail. The accompanying text for each species describes key characteristics of size, colour, texture, habitat and season. The focus is on the more common species of mushrooms which are most likely to be encountered by beginners, although there is also a small selection of more unusual and rare varieties. The introduction includes simple illustrations showing a selection of different caps, stems, gills, pores and rings, while there is also a straightforward glossary. This is the perfect field guide for people who are starting to learn about the subject of mushrooms. Digital Camera – November 2016 – 183. p32. Have a fungi time. Project 7. A small article about photographing mushrooms.